Always Free. Useful. No Surprises. 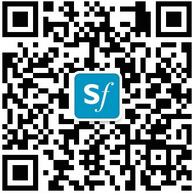 Shanghai Family membership is your gateway to essential lifestyle news, guides and special discounts for English-speaking urbanites.